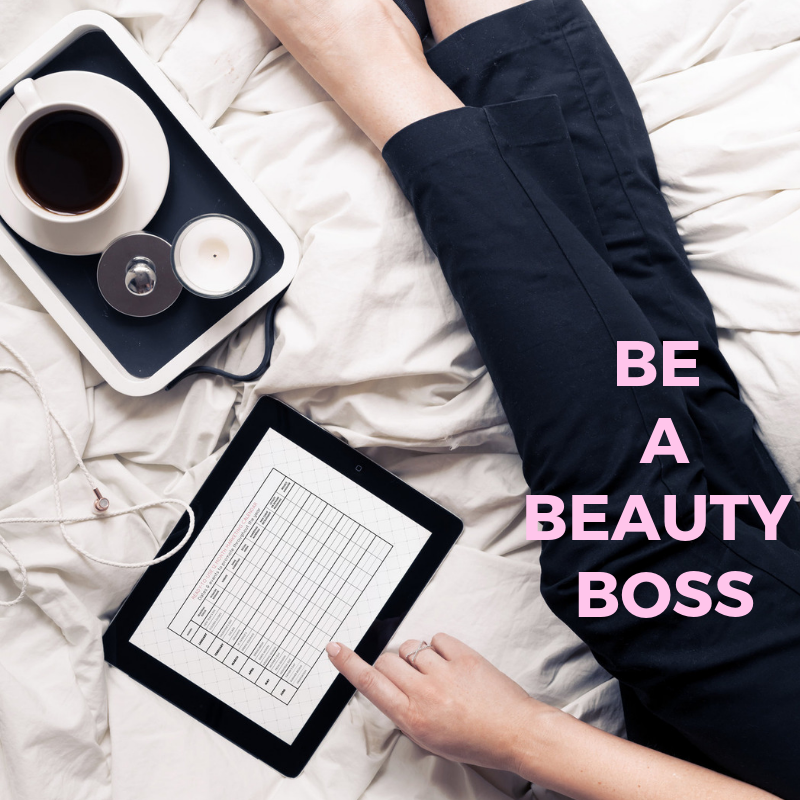 Be a Beauty BOSS in 2019! Utilizing a calendar format Beauty of a Book™ is an assemblage of blog articles and tips to guide owners through a year of marketing a salon or spa business. Find pages filled with promotion ideas to help beauty bosses grow their businesses. Want to be a 2019 Beauty Boss? Learn how to connect with clients and keep them coming back. Get the tools to rock your beauty business today!